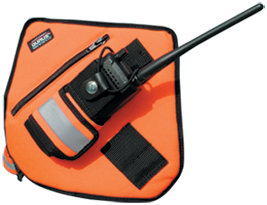 Features quick disconnect straps that release if snagged. Excellent performance in wet and humid climates. 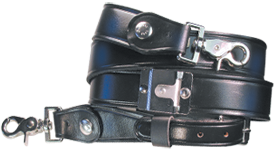 With metal clip or leather mic strap.